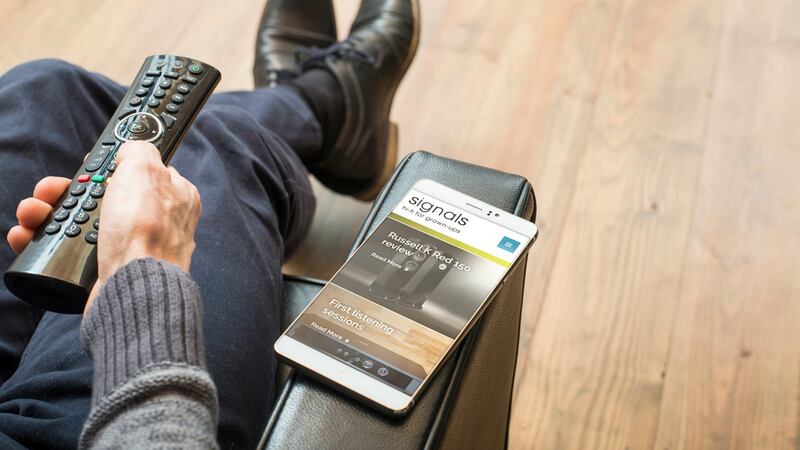 We used a simple content management system, which meant the Signals team could produce customer focused content themselves – encouraging consumers to explore their interest through interactive articles and regular news. 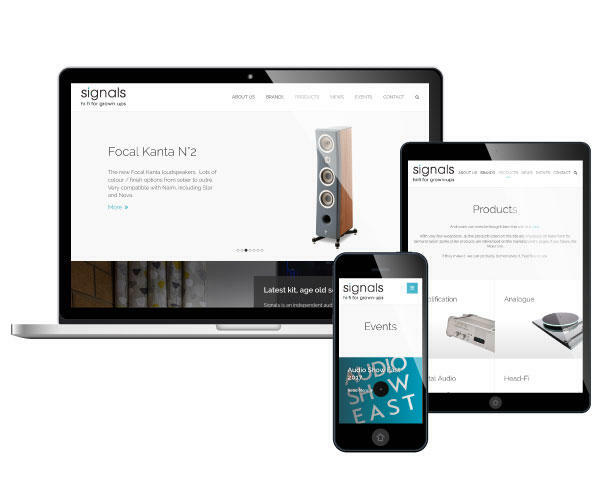 Signals wanted a complete re-design of their existing, self-built website; as hi-fi connoisseurs, they wanted a new platform that reflected their expertise in the business. But we also had to ensure the content management system could be easily controlled in-house. We were also tasked with improving Signals’ rankings within Google search, which had historically been poor. 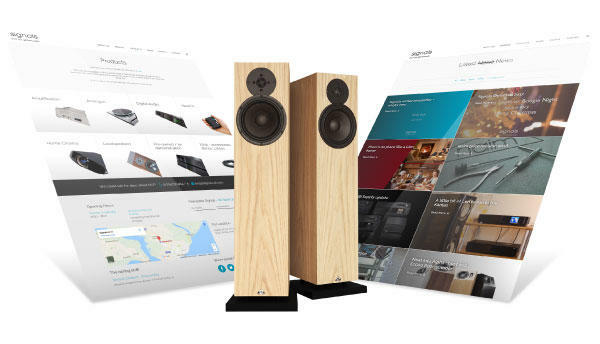 After discussing what Signals had in mind, we realised we had to ensure the new website didn’t distract customers from the real heart and soul of the business – to provide hi-fi and music enthusiasts with unsurpassable sound. 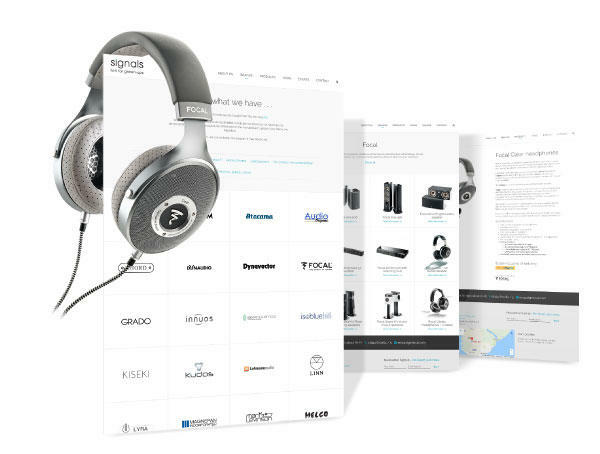 So, we created the site around the products and rather than stifle Signals’ own laid-back attitude, we amplified it and used this tone throughout the overall design. Signals didn’t want a site that pushed the hard sell – that isn’t their style – so we integrated PayPal functionality instead, to give customers the option to buy, should they want to. 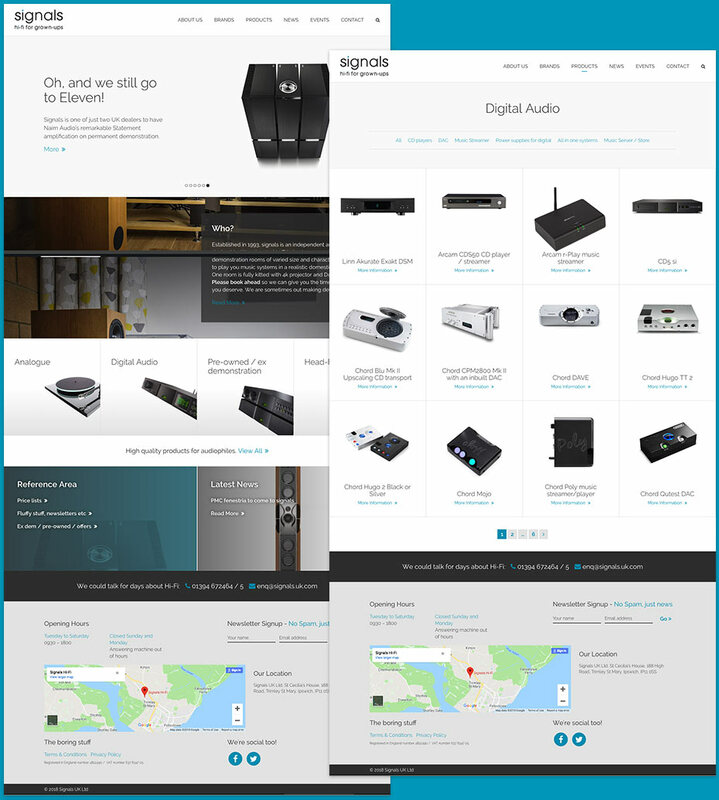 We styled and built a fully responsive website that truly reflected Signals’ core values. The overall design is clear, clean, and pages are easy to navigate. The use of muted tones and single colour highlighting made everything look sharp and emphasised the quality of the products.